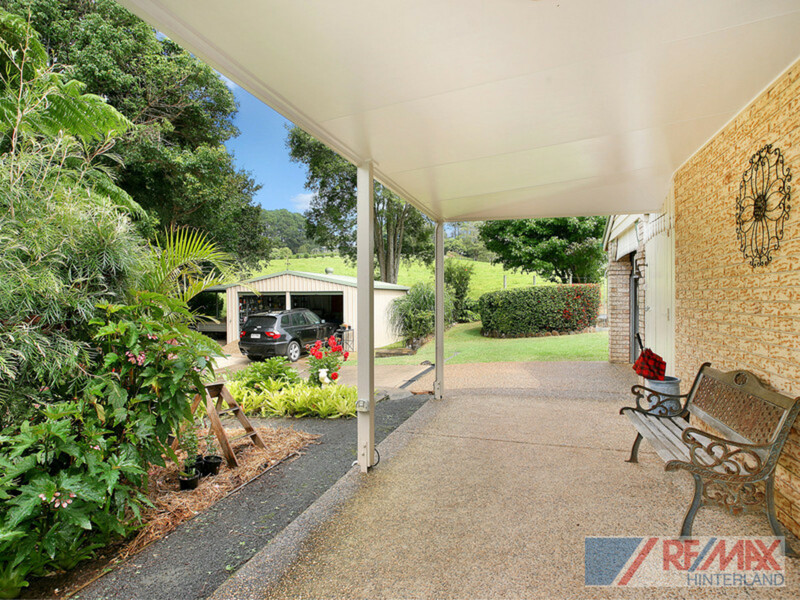 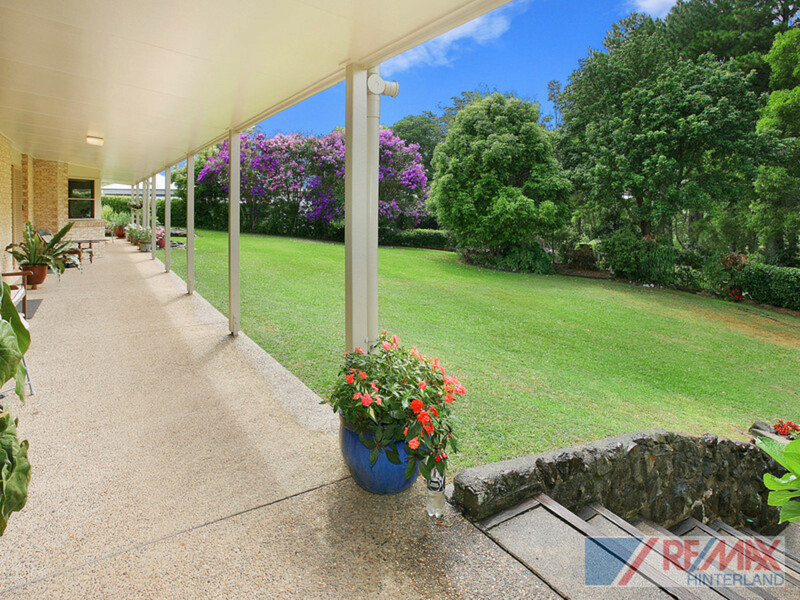 Situated at the end of a quiet cul-de-sac, just 5 minutes from Maleny’s town centre, this low maintenance property is the perfect example of what Hinterland living is all about. 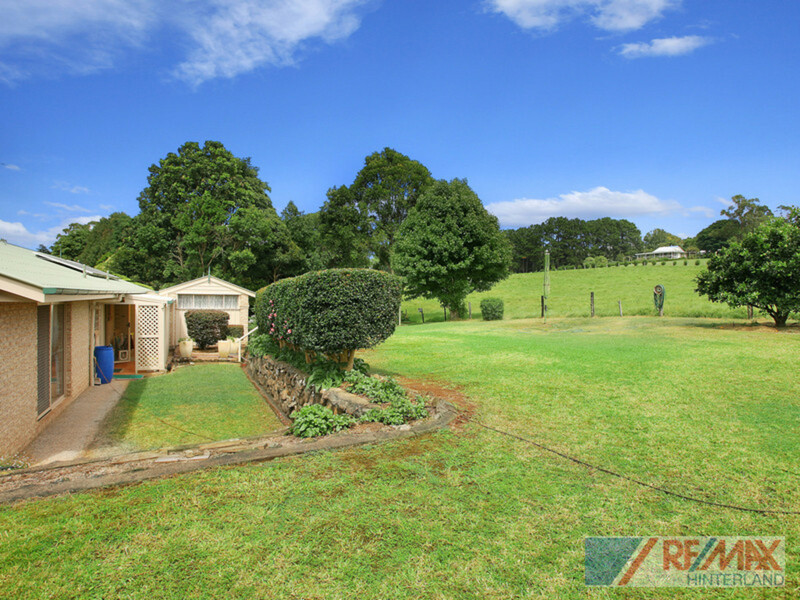 Overlooking the rolling hills of neighbouring farmland, the level to gently sloping 3/4 acre allotment has been beautifully landscaped with picturesque gardens and mature trees. 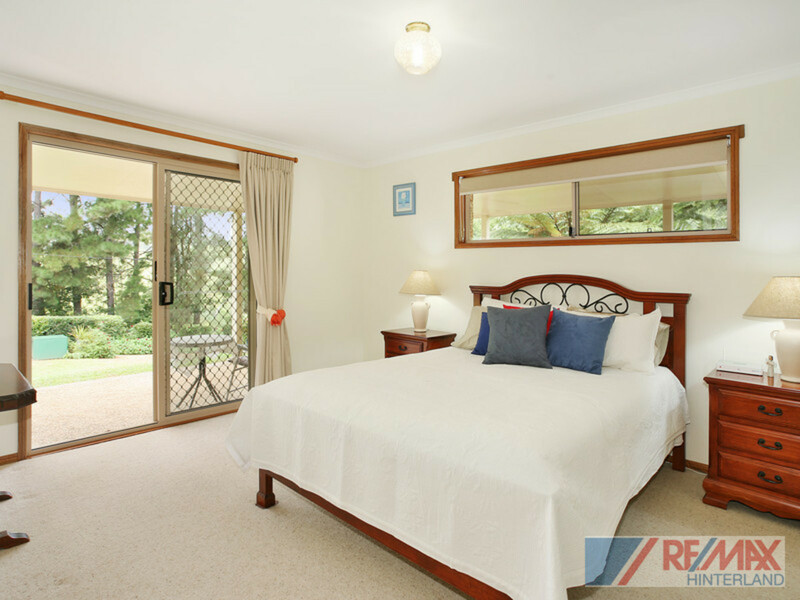 Immaculately maintained, you will instantly feel at home when you experience the bright, airy and practical layout of this property. 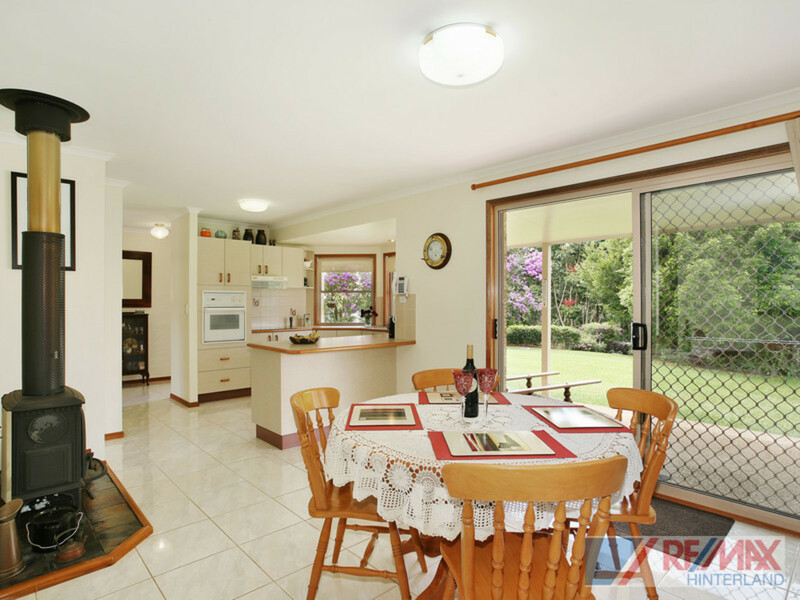 * Meticulously maintained home – you will not be able to fault it! 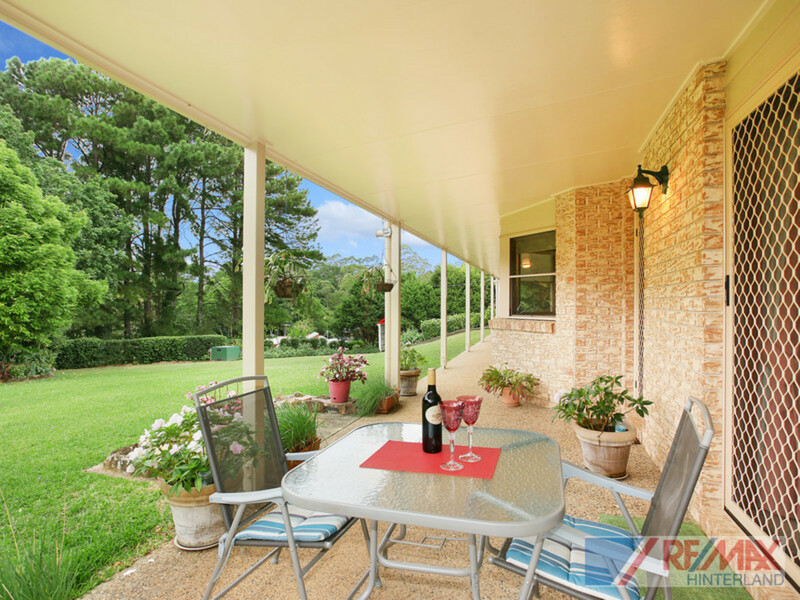 There is nothing more to do other than relax and enjoy all the beauty the hinterland has to offer! 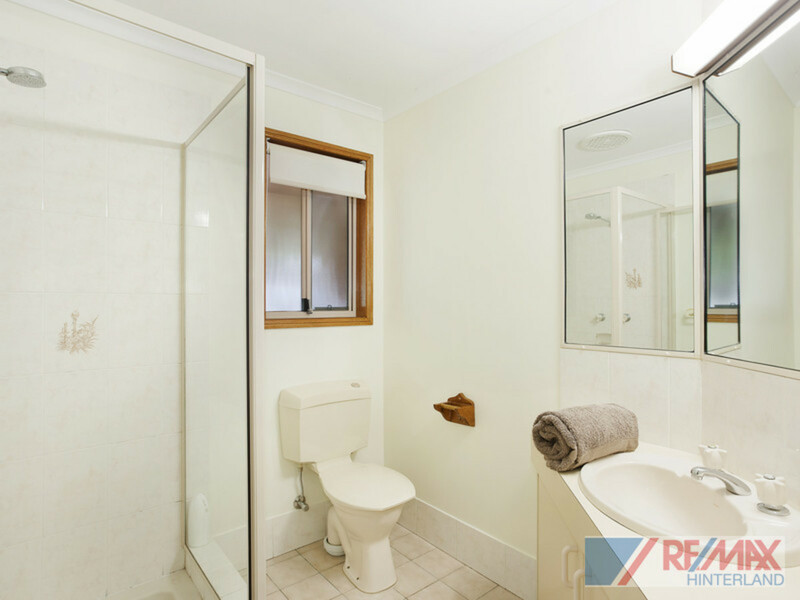 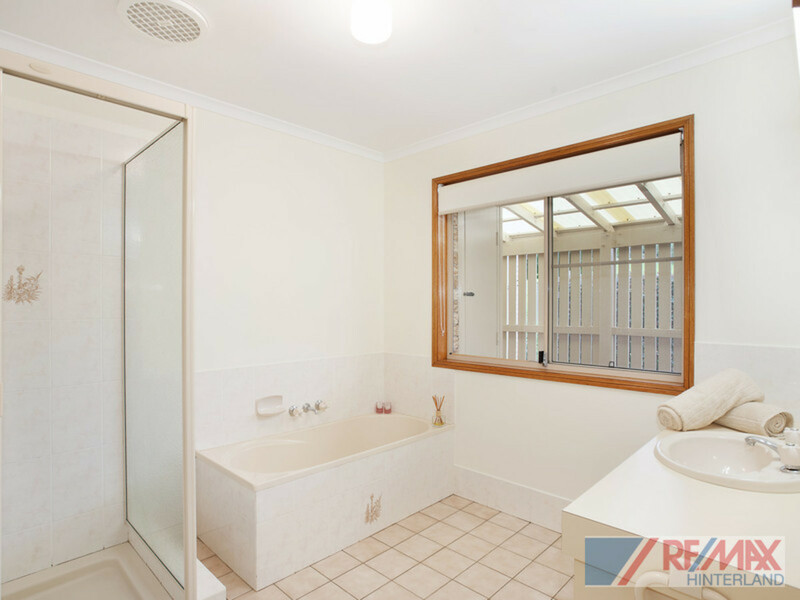 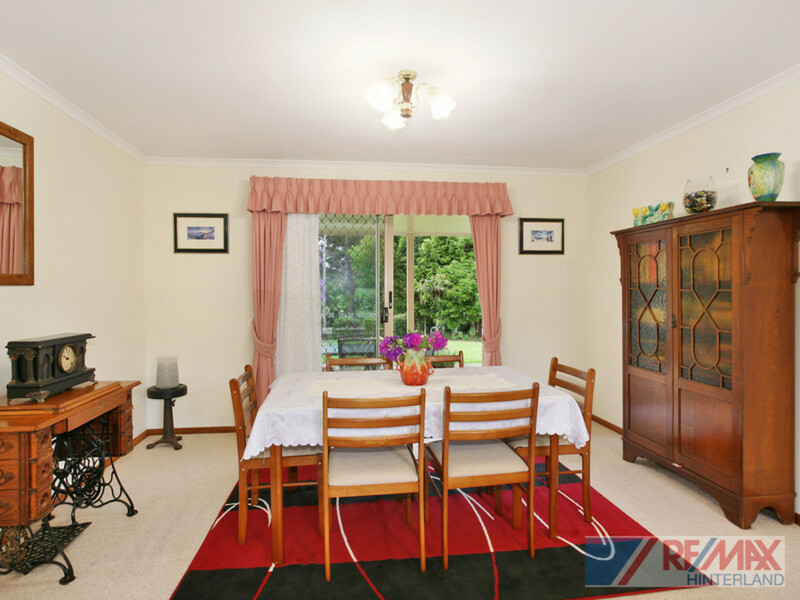 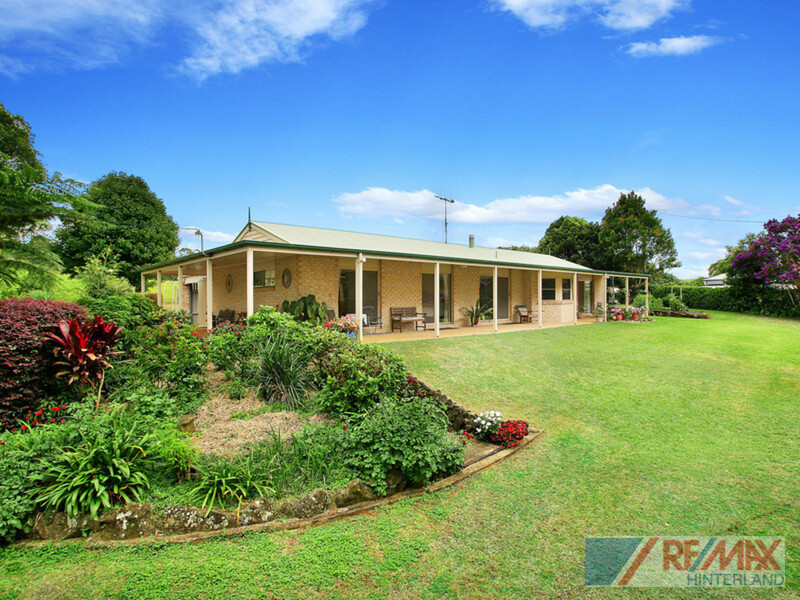 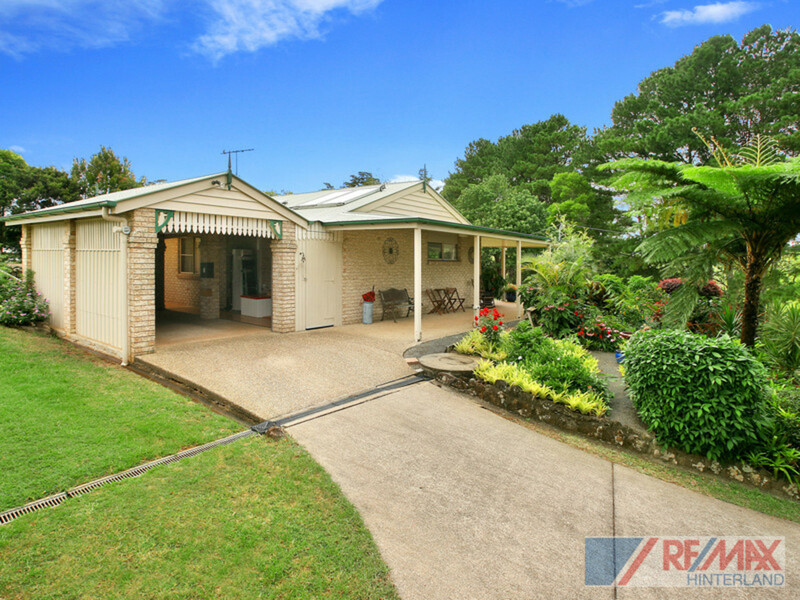 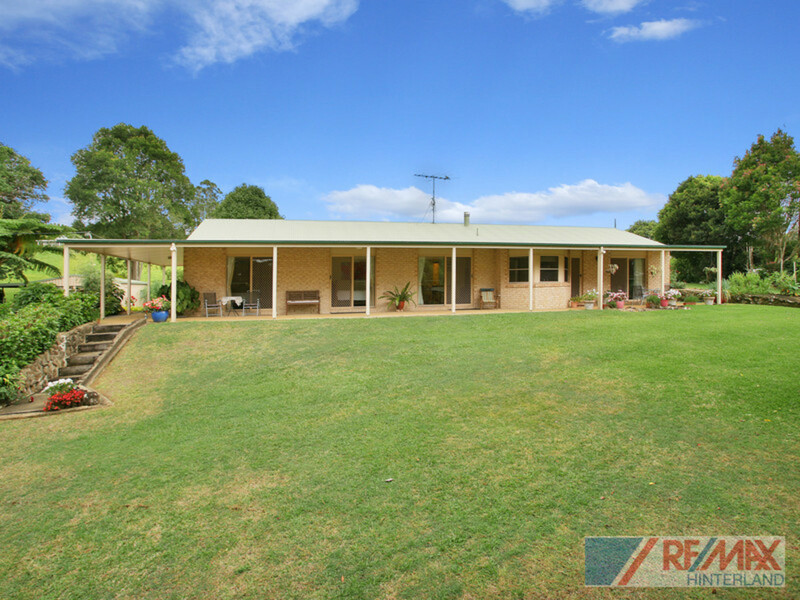 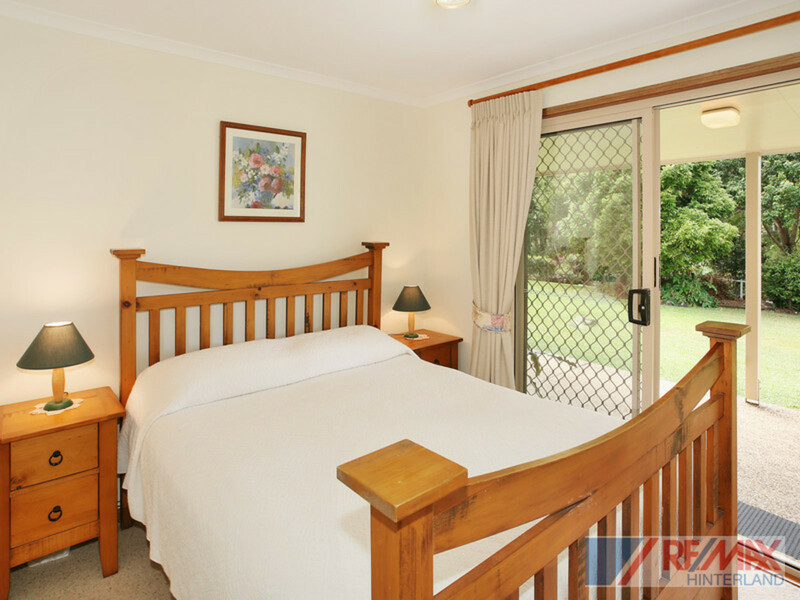 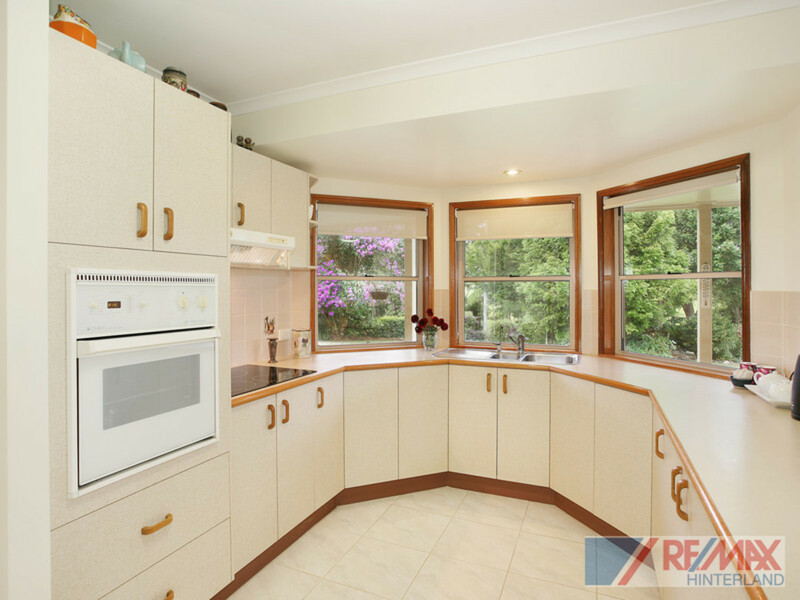 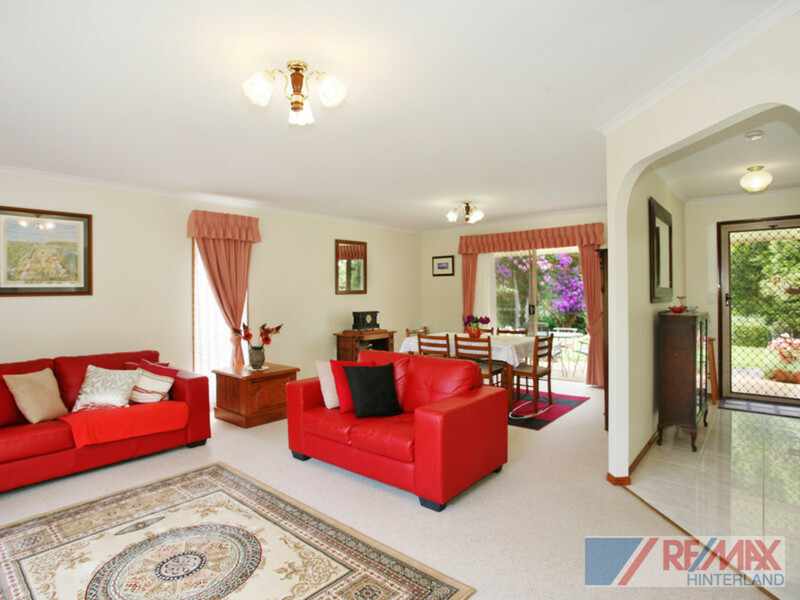 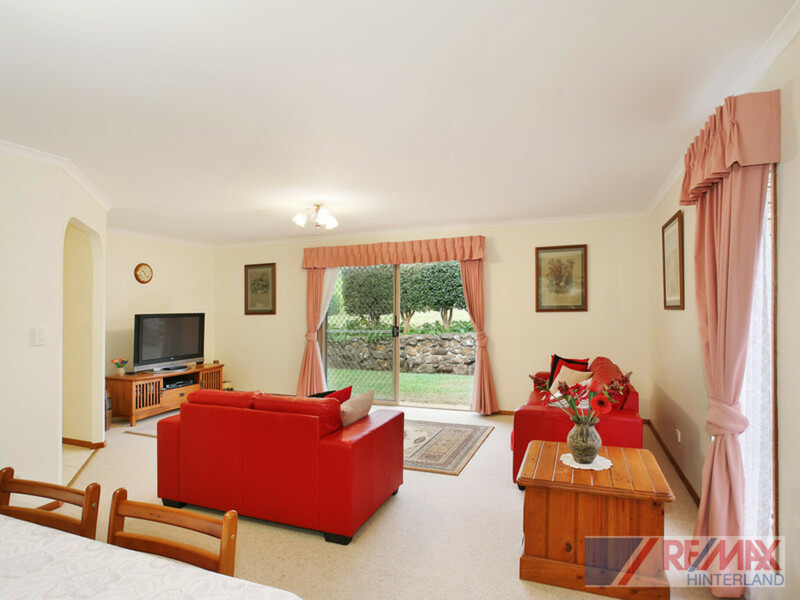 Contact RE/MAX Hinterland to inspect this outstanding property before it’s too late!